Sony Demo Days at Englewood Camera! 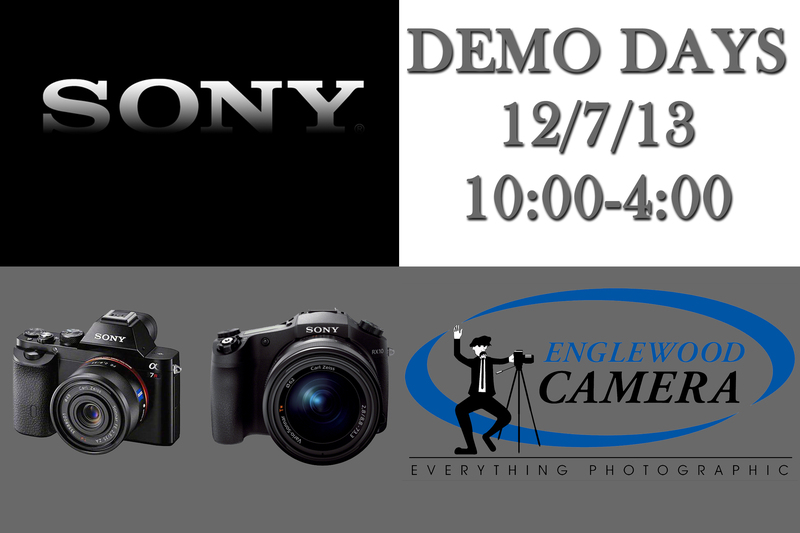 Join Englewood Camera this Saturday, December 7th, for Sony Demo Days! Our Sony Photo Specialist Marc Morris will be here from 10:00am – 4:00pm with exciting gear to demo, including the hot new Sony a7! 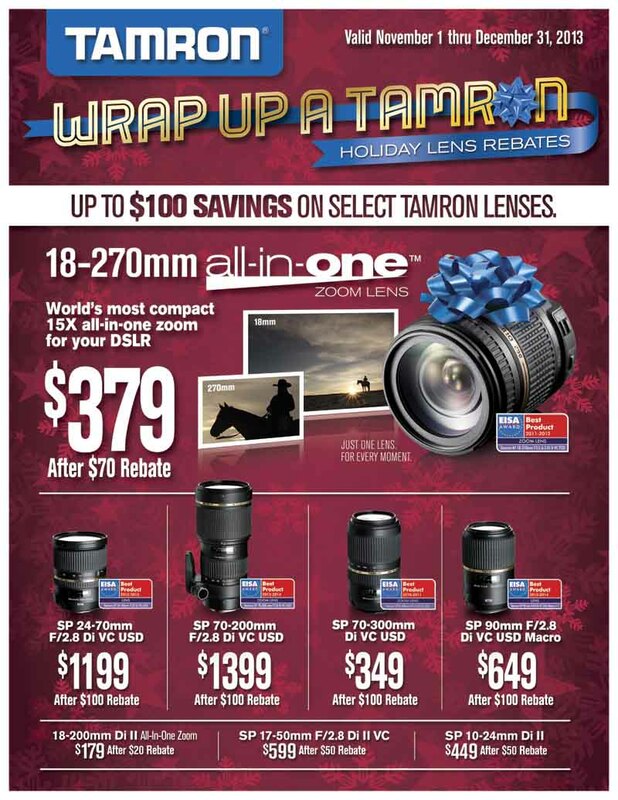 Learn more about the innovative products that Sony has to offer, bring a list of questions to ask Marc, and catch great instant savings on cameras and lenses for the holidays! 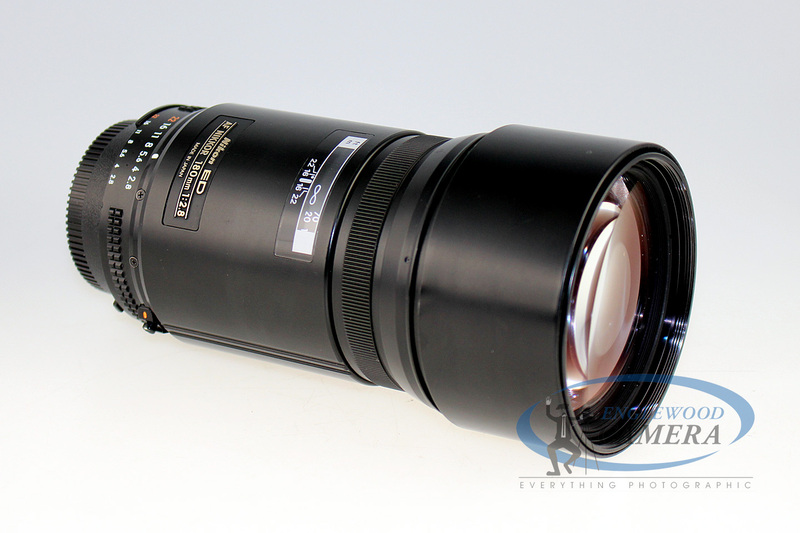 We have Sony a58 kits, NEX-6 kits, and the new Sony RX-10 in stock. Don’t miss out on this fun and informative event! 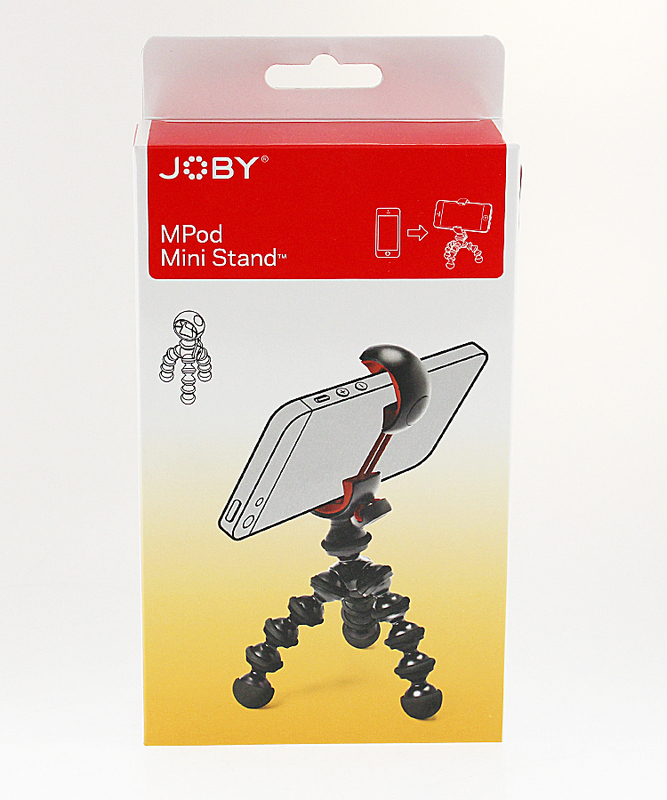 Posted on December 5, 2013 Author englewoodcameraCategories Digital Photography, New Products, Sales and Promotions, Store News, Upcoming EventsTags Sony a7, Sony cameras, Sony cameras on sale, Sony Demo Day, Sony NEX-6, Sony RX-10Leave a comment on Sony Demo Days at Englewood Camera! 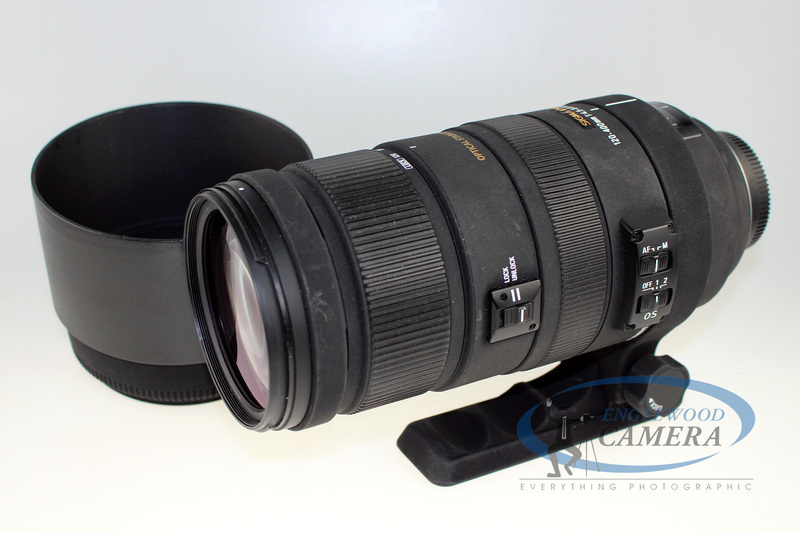 Check out great used camera gear this weekend! It’s the weekend, hooray! 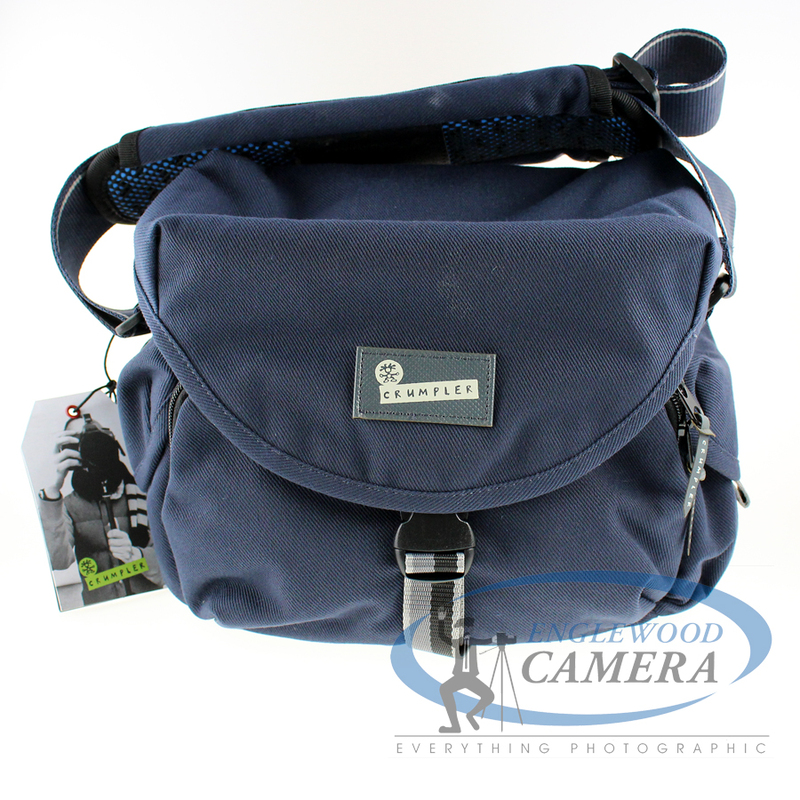 Stop by Englewood Camera this weekend to shop for great deals on used camera equipment! 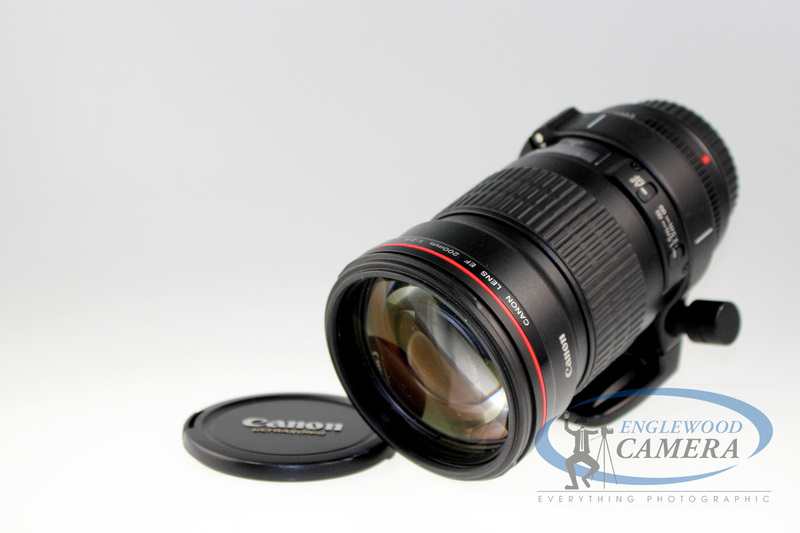 Englewood Camera stocks most popular brands, including used Canon, used Fujifilm, used Nikon, used Olympus, and used Sony! 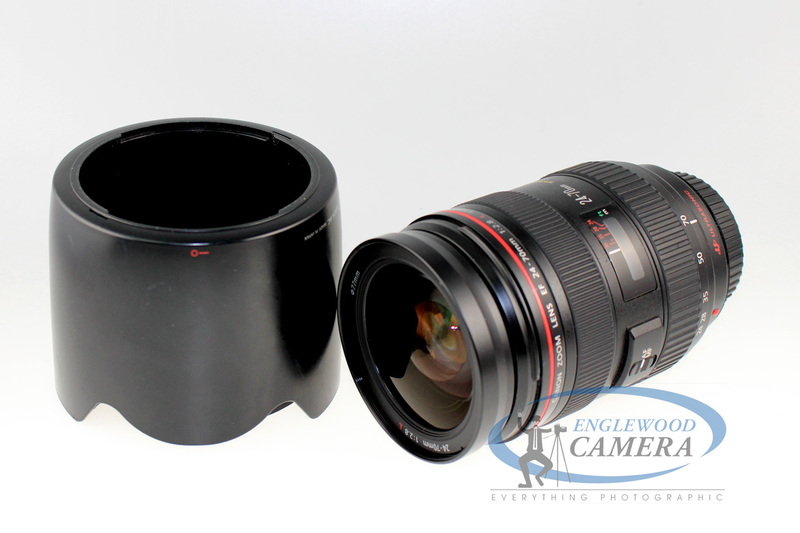 Don’t forget that every used camera and lens comes with a 6-month warranty, and Englewood Camera checks out the gear prior to purchase to ensure everything is in working order and great condition! 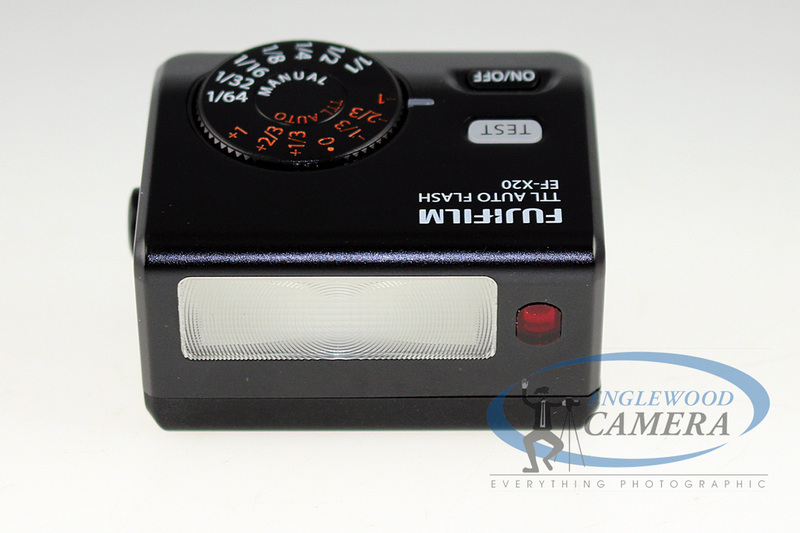 Posted on November 8, 2013 November 8, 2013 Author englewoodcameraCategories Digital Photography, Store News, Used Camera EquipmentTags Used camera gear, used camera lenses, used Canon cameras, used Fujifilm, used Nikon cameras, Used Nikon lenses, used Sony cameras, used Sony lensesLeave a comment on Check out great used camera gear this weekend! Andy Marquez, a premiere fine art photographer based out of Littleton, is presenting a photography contest with prizes from Reed Art & Imaging, as well as Colorado Business Bank, Colorado Frame Company and McKinner’s Pizza (to name a few!). There will be a reception for the 5 winners at the Littleton Town Hall Arts Center on Friday, January 10th. Check it out! 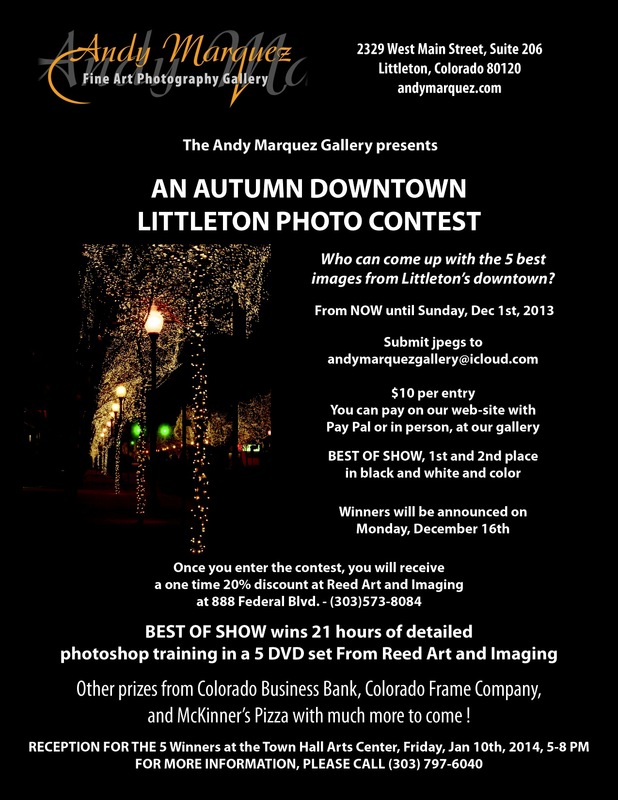 Posted on October 22, 2013 Author englewoodcameraCategories Photo Contests, Store News, Upcoming EventsTags Andy Marquez Fine Art Photography, downtown Littleton, Reed Art and ImagingLeave a comment on Downtown Littleton Photo Contest! Meet the newest member of the Englewood Camera family! 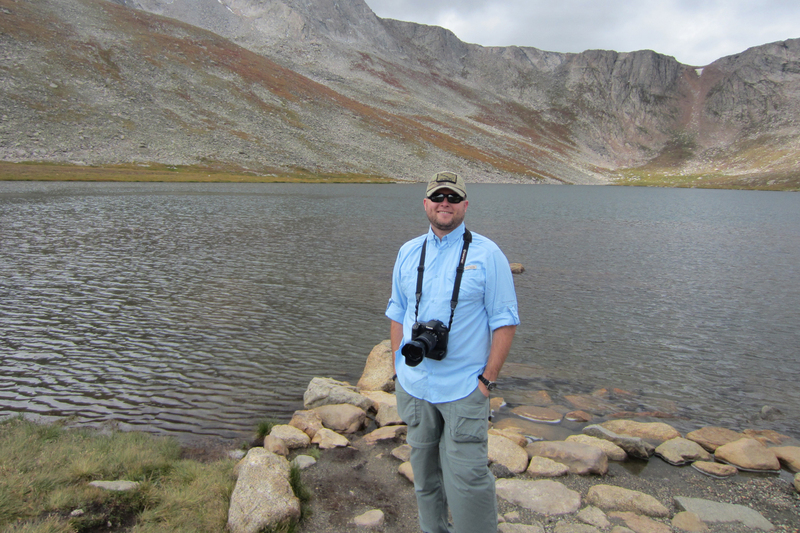 Englewood Camera recently brought on a new employee, Scott Buchholz, to join our sales team! Scott served for six years in the US Navy as a photojournalist, and brings extensive knowledge of both analog and digital to the table. Stop by the store and say hello! 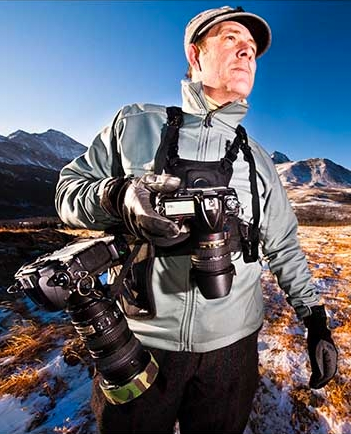 Scott currently shoots a Canon 7D and enjoys street photography and landscape. We’ll be updating our website soon to include Scott’s photos, so stay tuned. 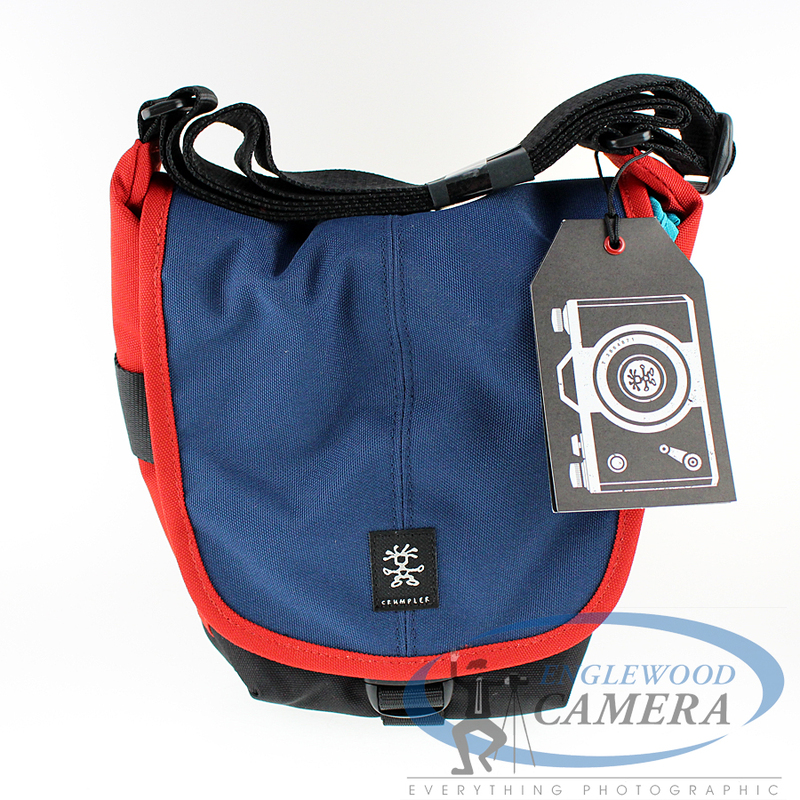 Posted on October 15, 2013 Author englewoodcameraCategories Store NewsTags Englewood CameraLeave a comment on Meet the newest member of the Englewood Camera family! 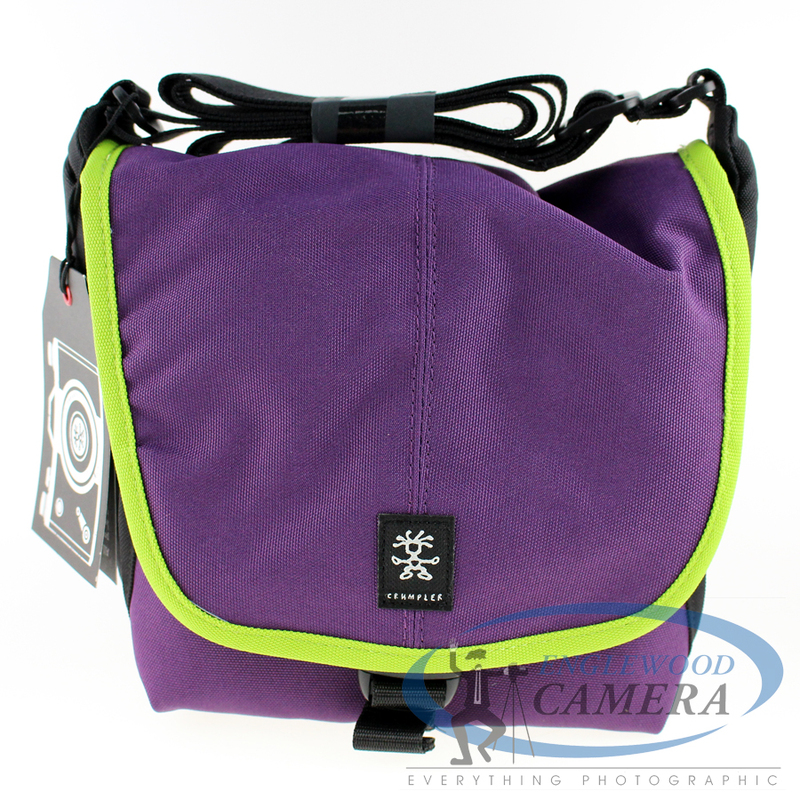 Fuji Demo Days Start Tomorrow at Englewood Camera! 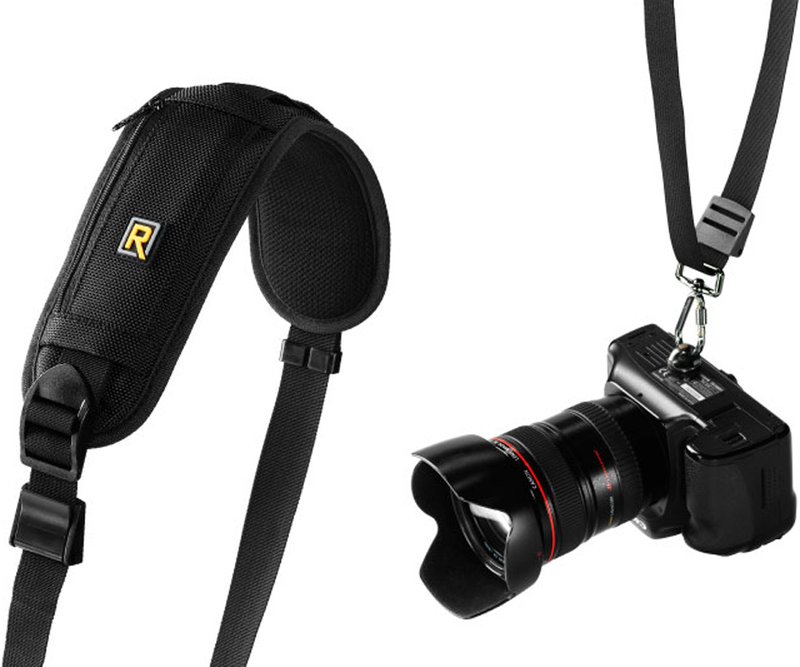 Join Englewood Camera and Fujifilm this Friday and Saturday for demo days! 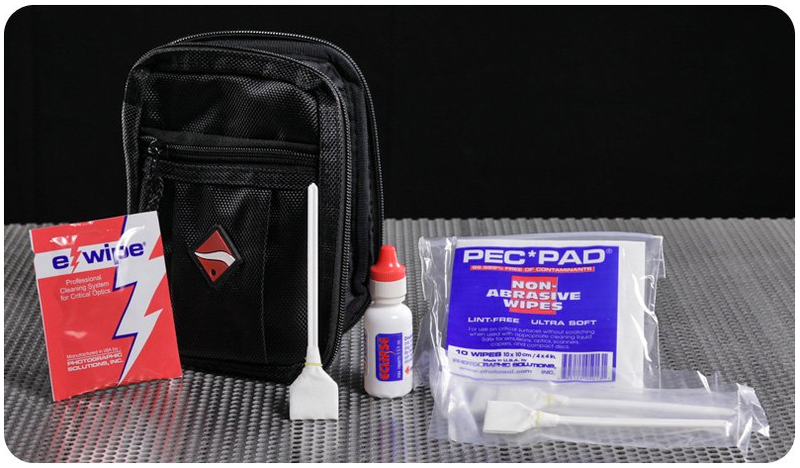 We will have two representatives from Fuji here at the store to demo equipment, including the very popular X-Series cameras, and both reps will be available for tech support for existing Fuji customers. 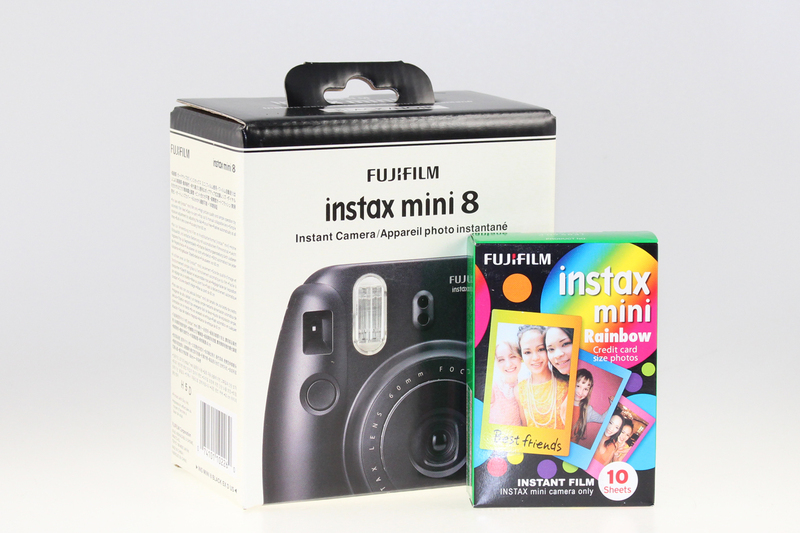 Grab a raffle ticket to win a Fujifilm Instax Mini 8 camera; raffle will be held Saturday afternoon, but winner does not have to be present. 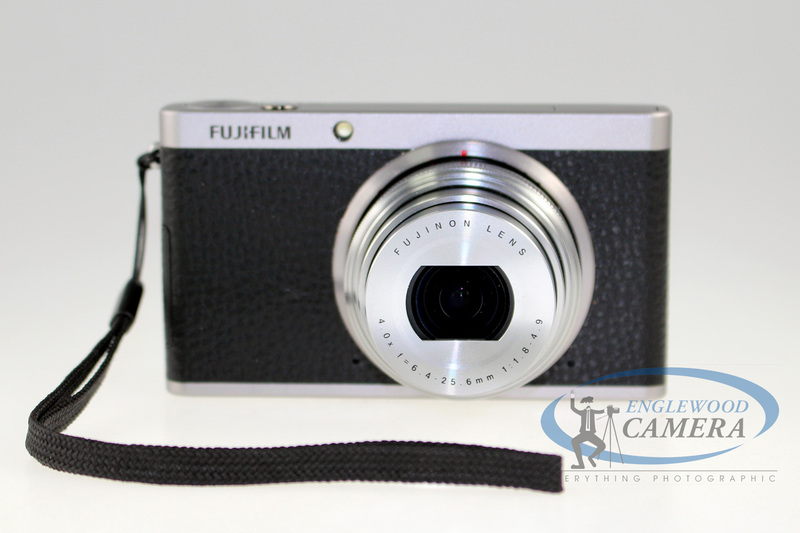 Englewood Camera is proud to be the only Fujifilm Premier Elite Dealer in Colorado–your best resource for X-Series equipment, including the X100s, XE-1, X-M1, and all Fujinon lenses. 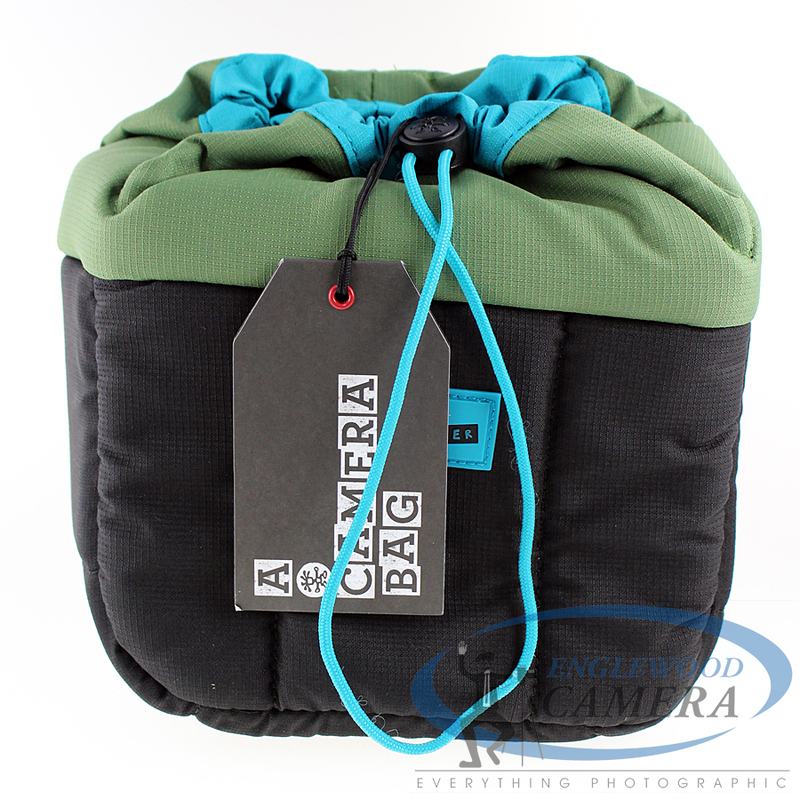 Check out Englewood Camera’s great selection of equipment, and join us for a fun event! See you this weekend! Join the raffle to win this camera + film! 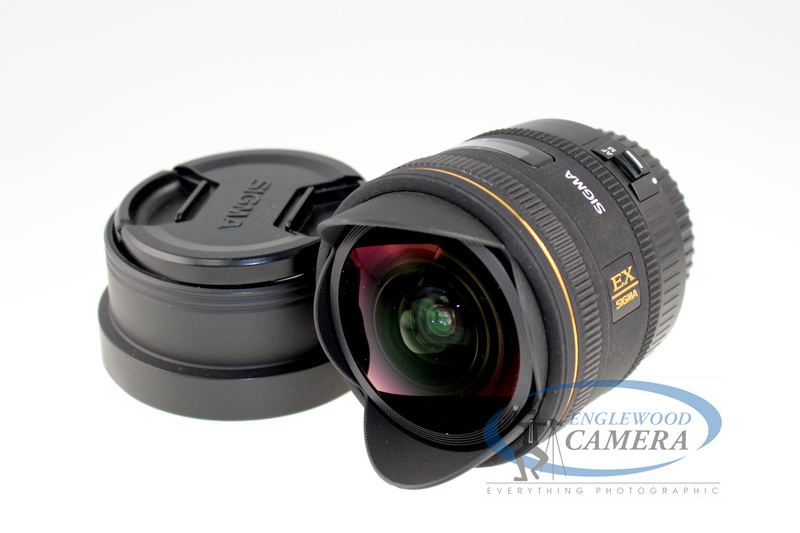 Posted on October 10, 2013 Author englewoodcameraCategories Digital Photography, New Products, Sales and Promotions, Store News, Upcoming EventsTags Fuji Demo Days, Fuji Tech Rep, Fuji X-E1, Fuji X-M1, Fuji X-Series, Fuji X100s, Fuji XF Lenses, FujifilmLeave a comment on Fuji Demo Days Start Tomorrow at Englewood Camera!